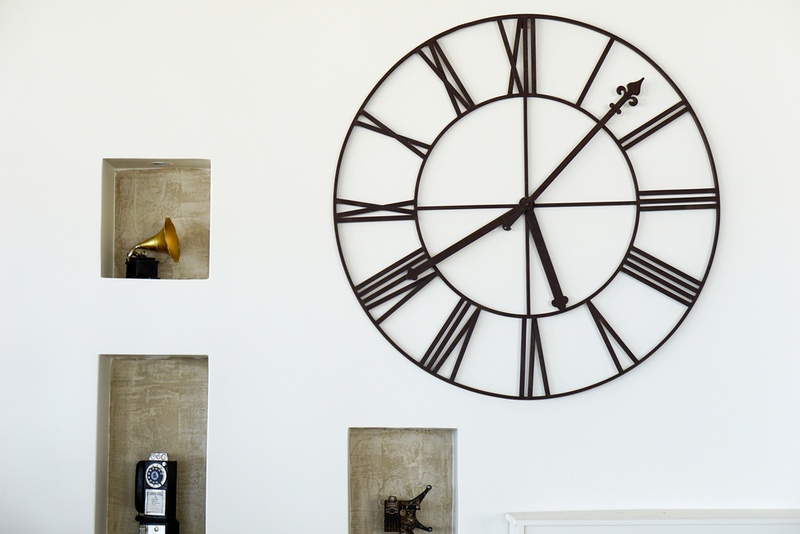 Clocks have become a staple in home decor and in our daily routines. Putting them in storage can be difficult and confusing since they come with so many parts. Storing a clock incorrectly can cause parts to rust, break, or make the clock unusable. Affordable Family Storage in Billings, MO has some great tips on how to prepare your clock for storage. First take the batteries out of your clock and wrap them separately in bubble wrap or newspaper. If there is a glass dome on your clock, remove it and wrap it in newspaper to absorb any shock, then wrap it in bubble wrap. Place the entire thing in a sturdy box that won’t allow the dome to move. If your clock contains pendulums, remove and wrap these with bubble wrap or tissue paper. Set the entire package aside and store it last. Clocks are very fragile so they need to be stored last out of all your belongings. Be sure to place it appropriately in your storage unit so nothing can fall on it or break. Do not place any other boxes or containers on top of it since clocks are very fragile. If heavy objects are placed on top of it, the dome of the clock could break or warp over time. Keep your clock in a place away from other boxes or in the clear of any heavy objects around it. Climate-controlled storage is ideal for clocks since extreme heat or cold can damage a clock’s parts. Look for any indoor facility with an ideal room temperature so you can be sure your clock won’t warp or break after being packed. Check with your storage facility to see what temperature their facility is kept at so you can be sure your clock is safe from temperature damage. Looking for a facility to store your fragile items? Affordable Family Storage is perfect for the job. With a large range of unit sizes, 24-hour access, and high-end security, you can be sure your items are safe with us. We even have climate-controlled storage options! Visit our Billings, MO location or our other facilities across the Midwest today!